Trying to buy a new set of shoes for my B8.5 S4 and came across these, but i have no idea what they are. Anyone else have an idea? They look really similar to the Hartmann 7 spoke, but not sure. Last edited by BNeLLi531; 04-15-2018 at 06:35 PM. 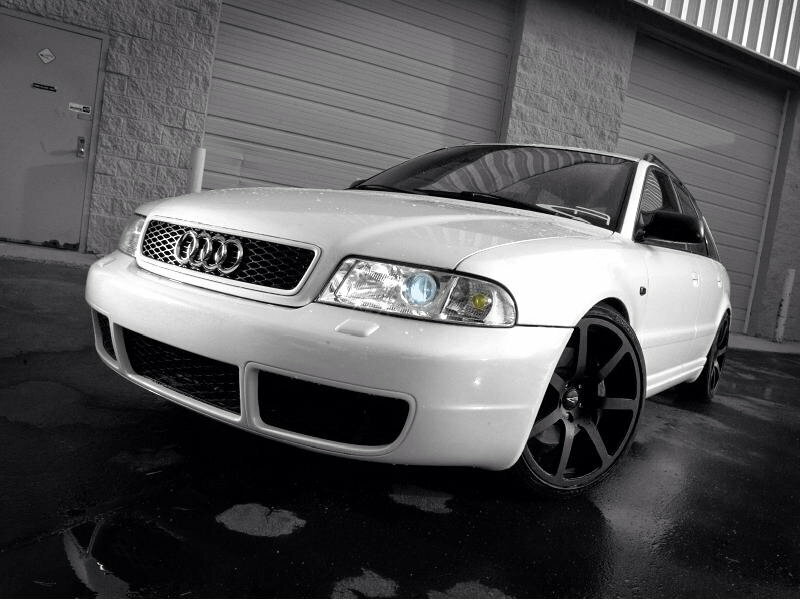 can anyone tell me if these audi wheels are B6 S4 wheels or D2 S8 wheels? ok so stock wheels are 205 55 16 .. can i go any wider on these wheels or just get new wheels? What do u think of these wheels on my black 99 A4TQ? + Anyone has a photo of audi with these wheels? 19" S4 wheels on S6 ? Quick Reply: What Wheels Are These? ?